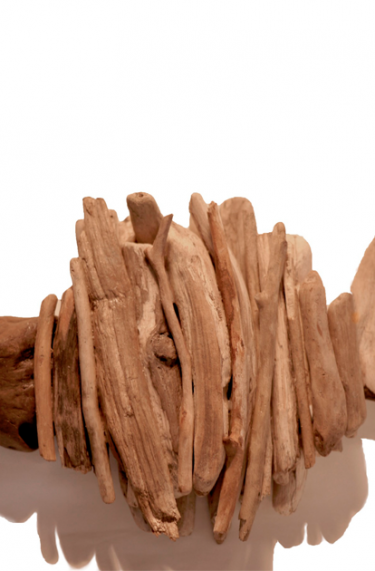 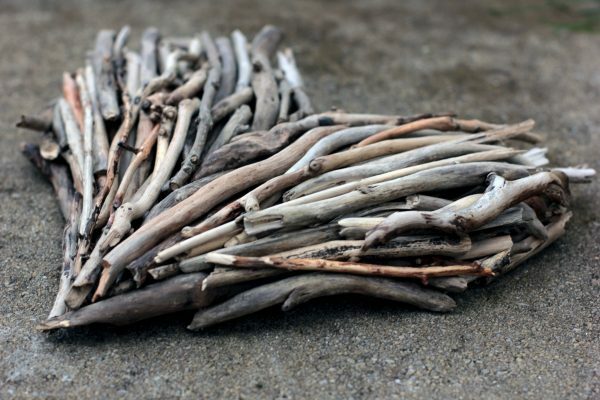 Surprise your loved one with this gorgeous hand-crafted Driftwood Heart! 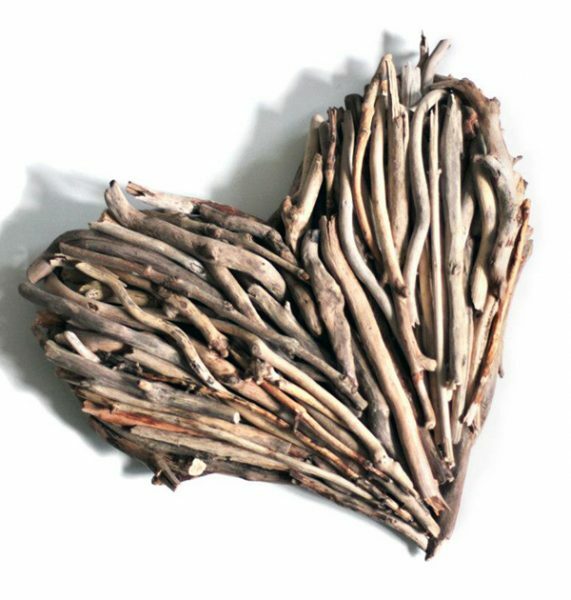 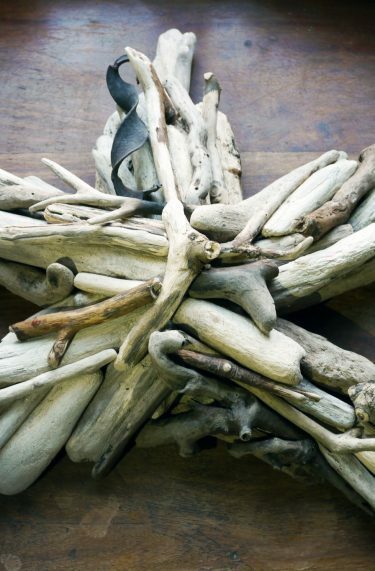 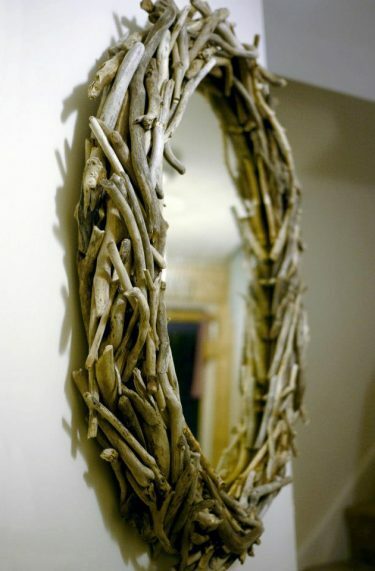 Order your very own hand-crafted piece of driftwood art today! 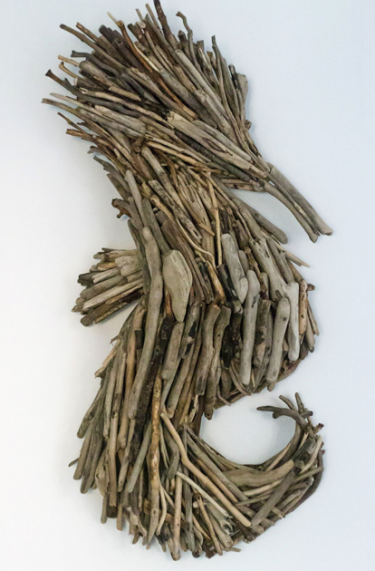 Drop us a line with your specific requirements and dimensions. 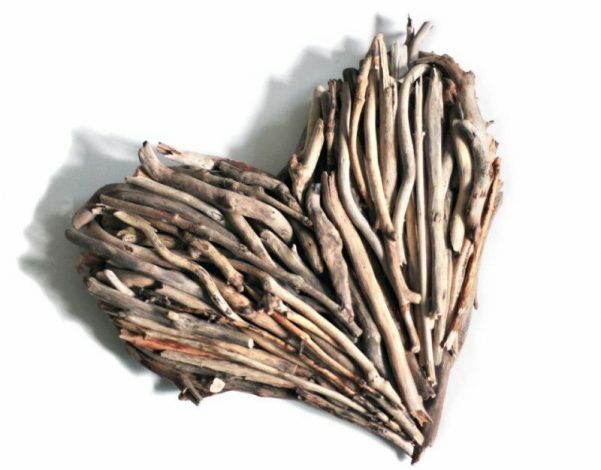 Check out our facebook page for updates on craft-fayres, events and additional information. Get in touch via the contact us section of the website or via social media: Pinterest, Facebook & Instagram.